The recent emergence of technically-driven apparel that remains both refined and stylish is nothing new to ACRONYM. Founded in 1994 by Errolson Hugh and Michaela Sachenbacher, the German-based brand launched as a design agency consulting an array of brands on the notion that form will always follow function. While his label ACRONYM continues to enjoy cult status amongst both fellow designers and consumers alike. 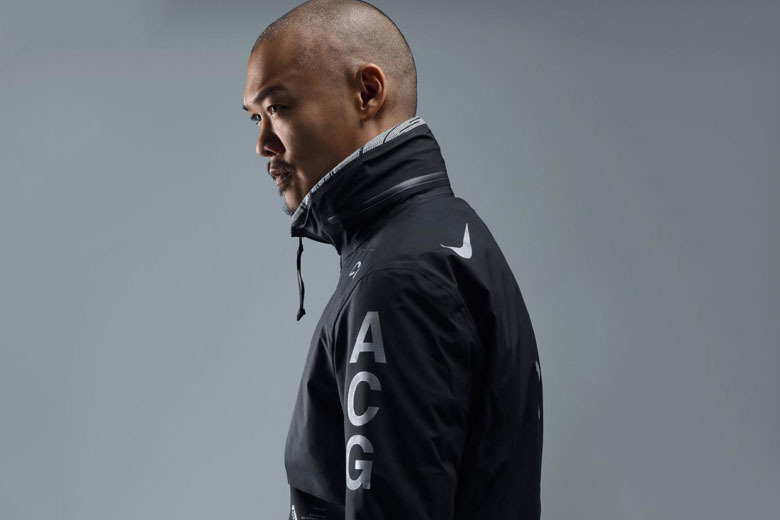 His well-documented approach to design has provided him the opportunity to work further with other like-minded brands including Stone Island’s Shadow Project, Herno Laminar and most recently, rebooting Nike’s fabled ACG line in the latter half of 2014. As the concept of form and function as two critically component elements of apparel design becomes widely adopted, be sure to see more from Hugh in the near future and beyond.